The fair will take place from 1:30 to 4:30 p.m. and will feature about 30 local nonprofit organizations. 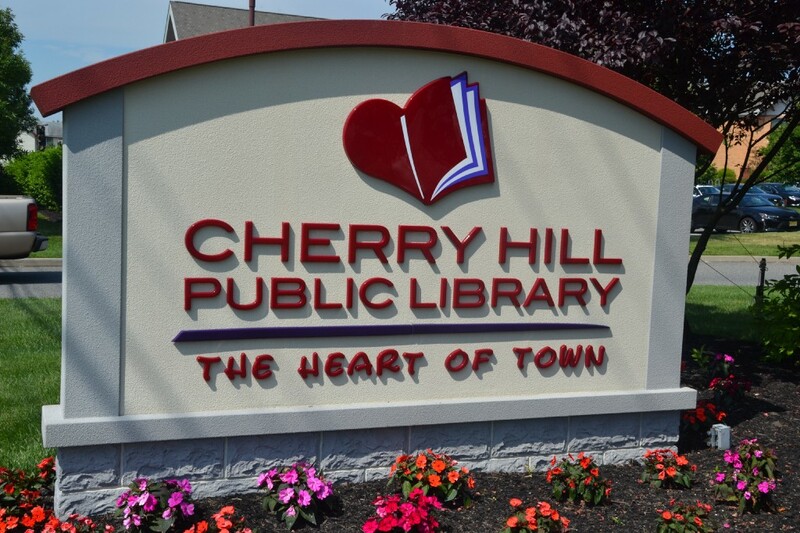 Residents looking for opportunities to volunteer in Cherry Hill Township and around the area can get some help with a visit to the Cherry Hill Public Library on Sunday. The library is hosting its annual Volunteer Fair on Sunday from 1:30 to 4:30 p.m. The fair will be held in the library’s conference center on the lower level of the building. · Parents Anonymous of New Jersey, Inc. The library will also be collecting items to donate to the Animal Welfare Association in Voorhees. Items such as pet food, cat litter, sheets, towels, blankets and toys can be placed in a collection box in the library’s lobby.